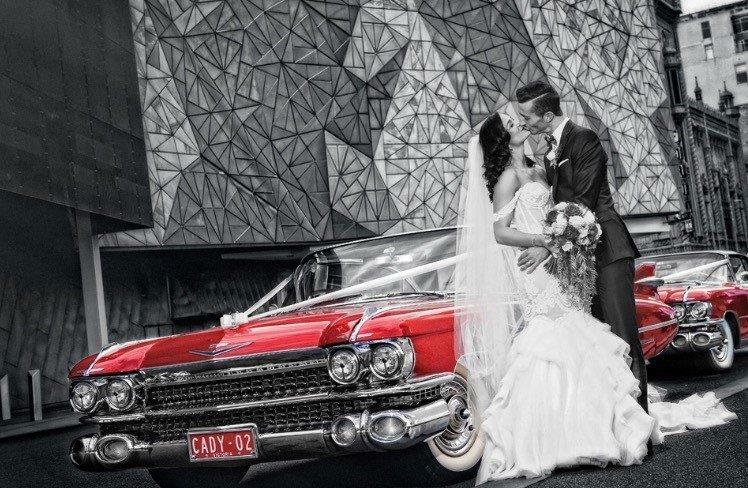 Welcome to Caddyman – Melbourne’s most distinctive chauffeur driven hire car service. 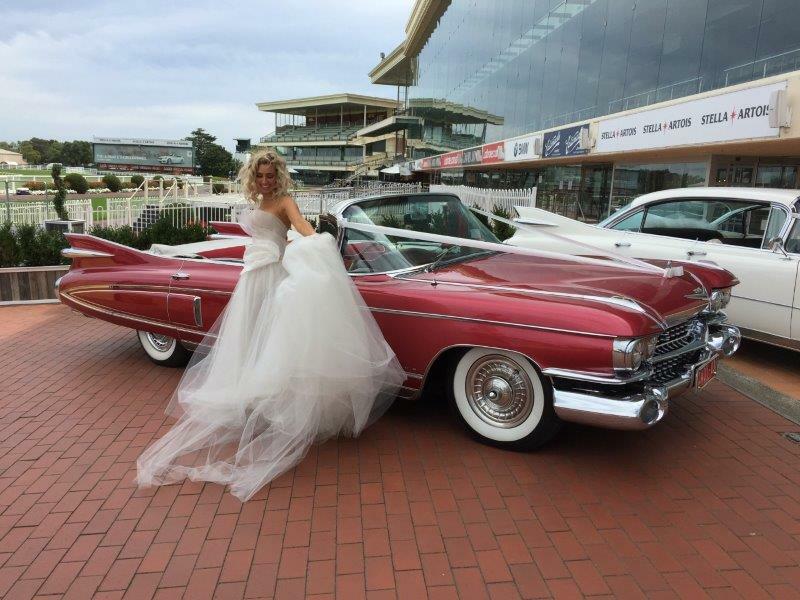 At Caddyman we aim to provide you with the best possible service and a truly unique experience. 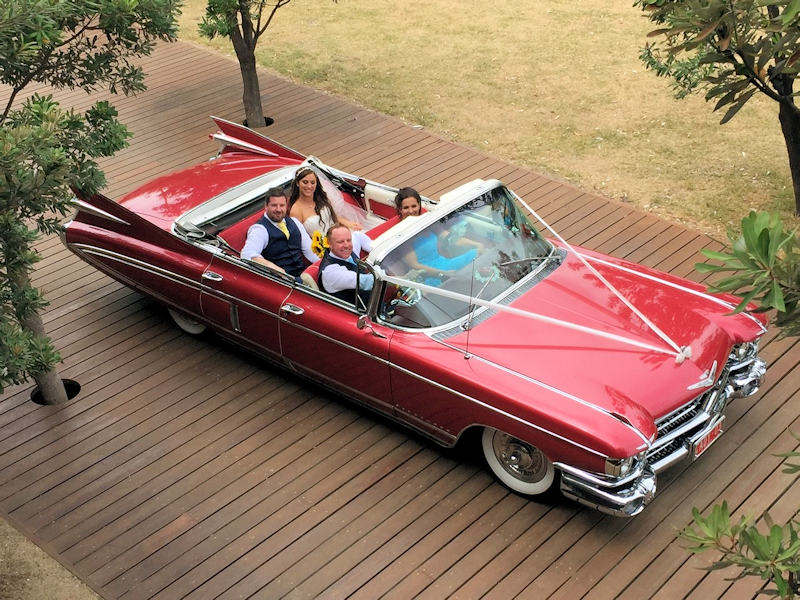 Whatever the occasion you will always reach your destination in style, turning heads all the way. 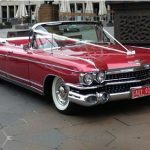 Caddyman will give you the red carpet service, and you will, “arrive in style and arrive with flair”. 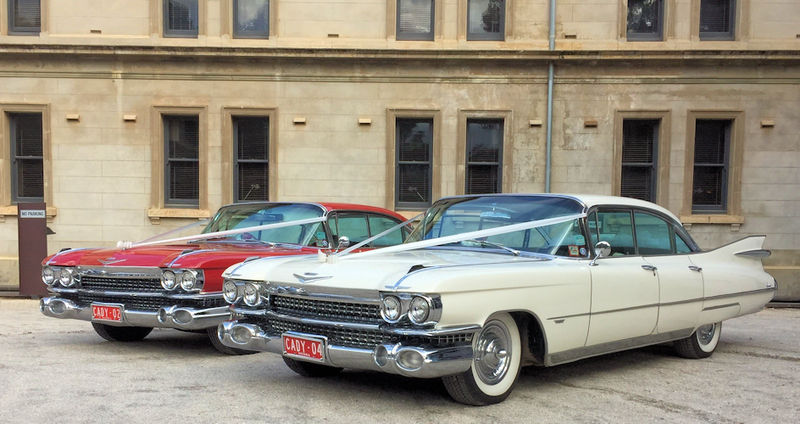 There are very few things that make a lasting impressions like 1959 Cadillac’s. 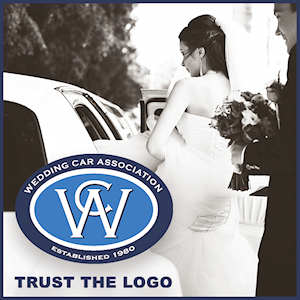 Our cars are available for all Special Occasions and Events.